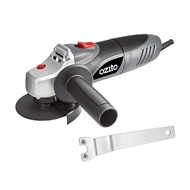 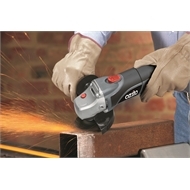 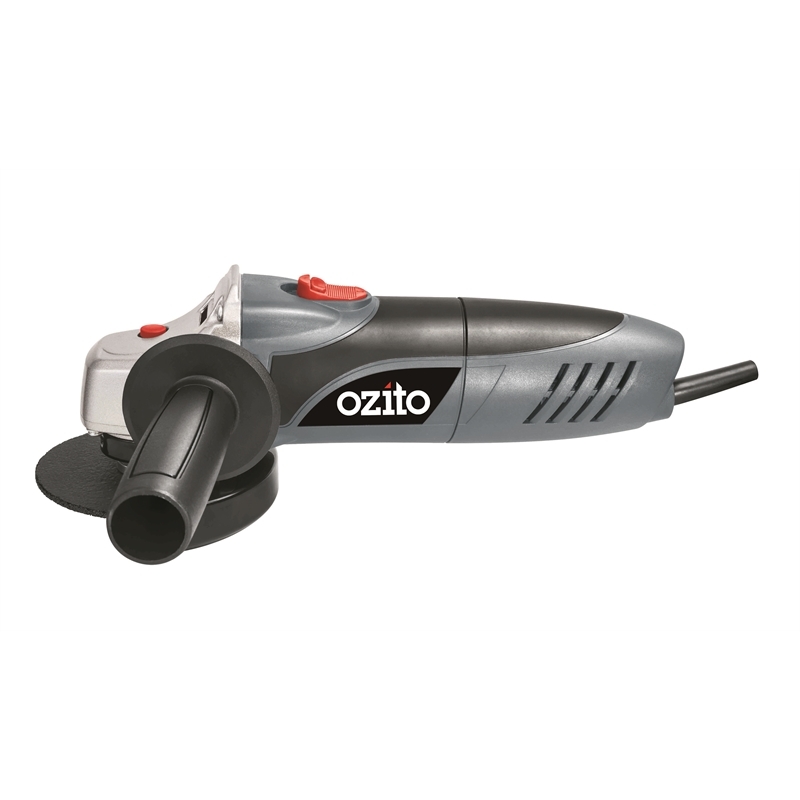 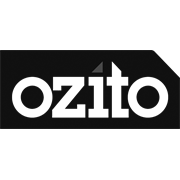 The Ozito 100mm (4”) Angle Grinder is a handy addition to your tool shed. 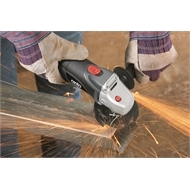 It can be used for a variety of different metal working applications. The 100mm grinding disc is perfect for cleaning up metal work by removing rust or excess material from welding projects to give you a clean, smooth finish.